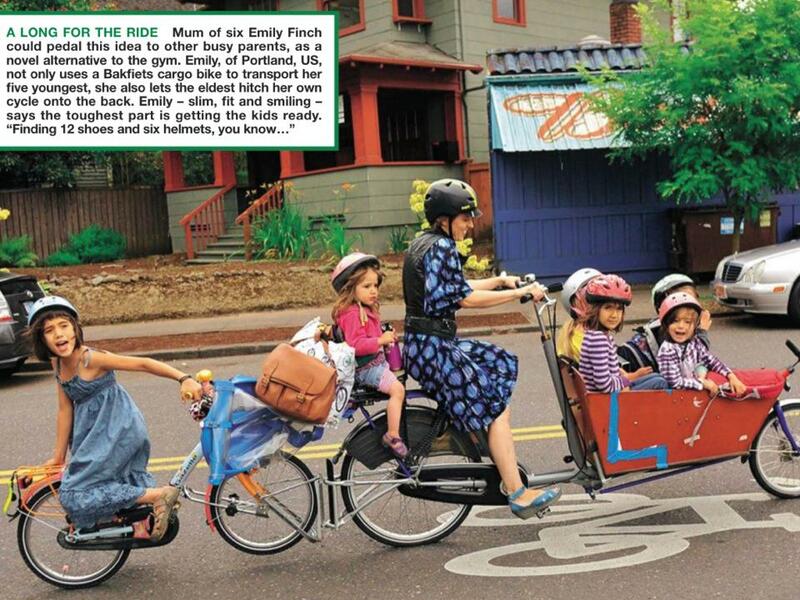 Emily Finch is a success story of transitioning herself and her family from auto-dependent life into simpler transport thanks to the genius of the bicycle – specifically, the bakfiets. 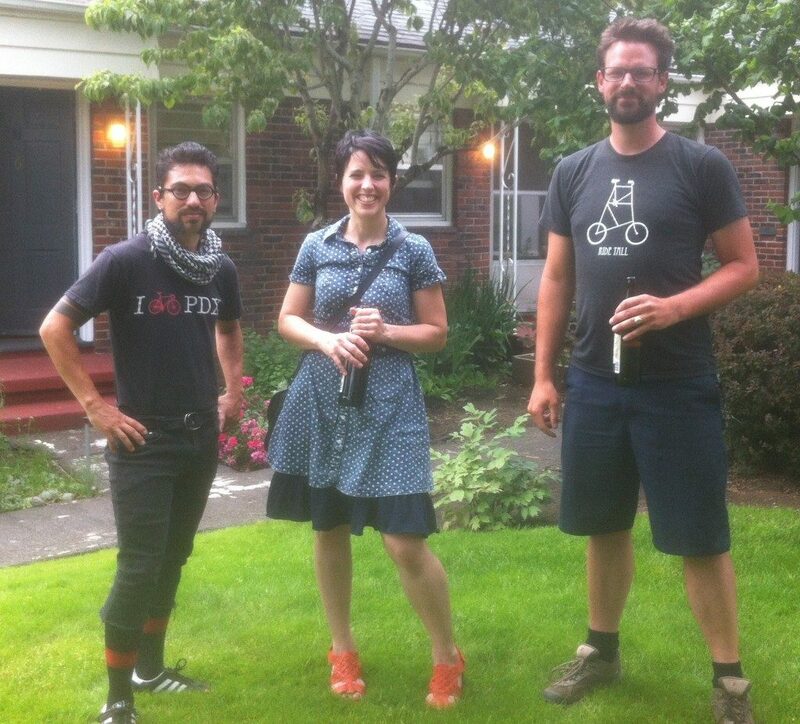 Her amazing story has been featured by BikePortland, broadcast to the masses on Ricki Lake’s television program, and also passed around Reddit. Today she shares her story with us!